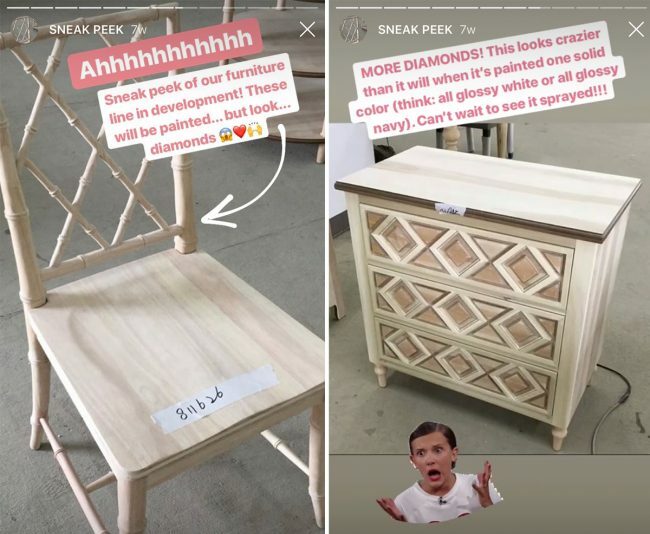 Here are a few sneak peeks of our new furniture line that we’ve been allowed to share so far (you can see a bit more in our Instagram Stories highlights too). 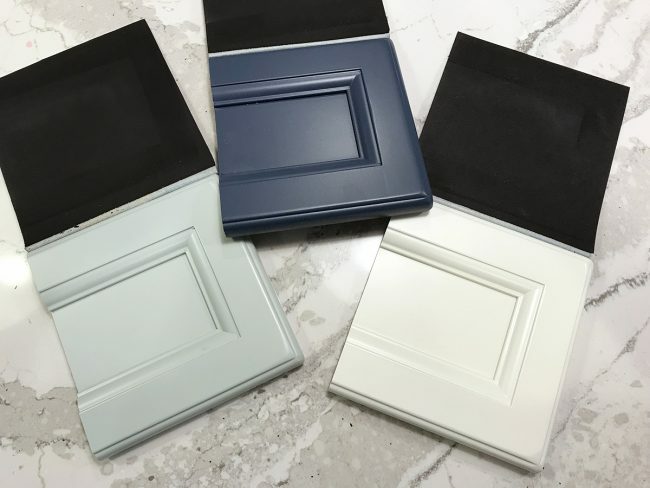 Above are a few of the color samples we chose for some of the wood furniture pieces in our collection (each one took us about five tries to land on the perfect color). And below are some of the raw, unfinished pieces as they looked before stain/paint was applied in the warehouse. Like we said, stay tuned to Instagram this week for more behind the scenes stuff as we travel to photograph the entire collection in North Carolina! Also, if you want to read about that Millennial homeownership study yourself, here’s a good summary of it on CNBC: Almost 70% of Millennials regret buying their homes. Here’s why. Be sure to check out Shavonda’s blog, SG Style, and follow her on Instagram @sgardnerstyle. 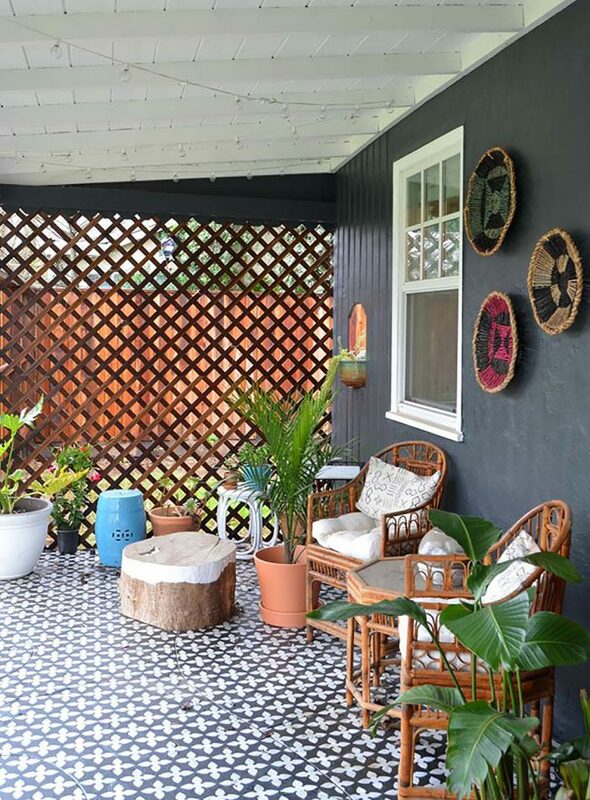 Here’s that Domino article she mentioned: You Need To Diversity Your Instagram Feed – Here’s Why, and Shavonda’s own post about the feature. 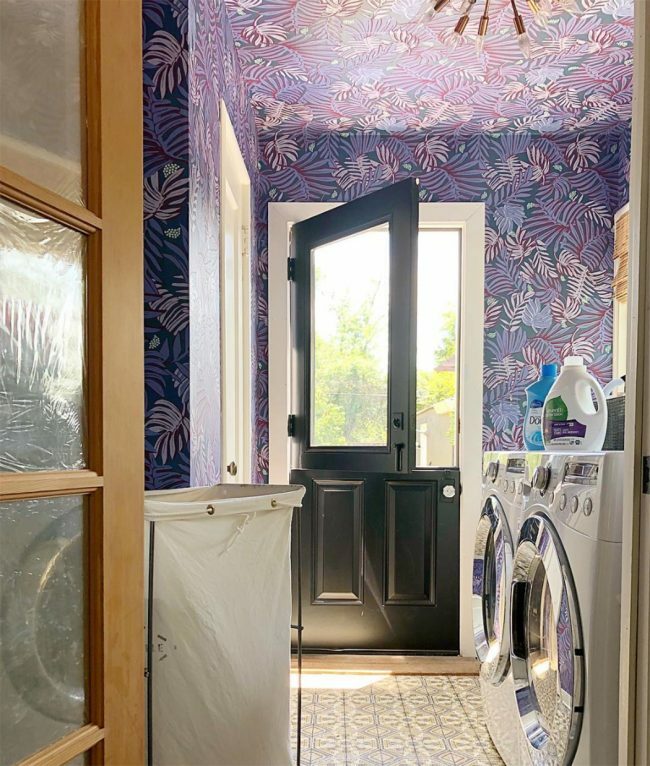 And of course, here’s that laundry room she wallpapered recently and shared on Instagram. Those are some screenshots I took of using the new Amazon Part Finder search tool in the Amazon app. 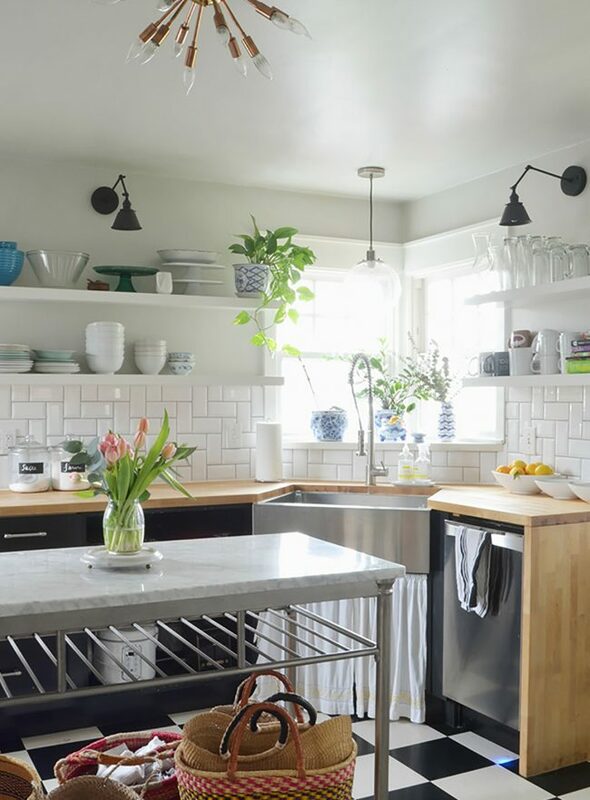 Again, it’s not a flawless system, but if you’re totally clueless about what type or size of screw or nail you’re looking at – it’s kind of a fun way to figure it out! 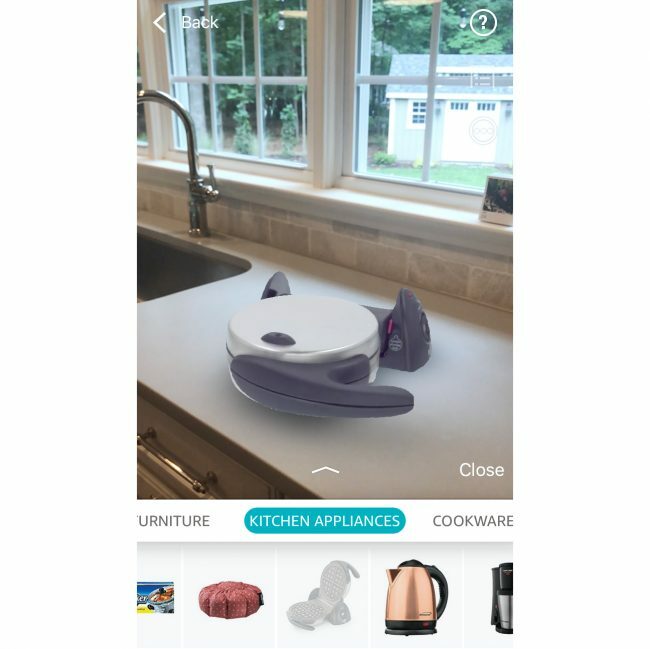 Also, I did confirm (because I know you were wondering) that you CAN use the AR View to see what a waffle iron / waffle maker would look like in your house. Ain’t technology grand? And lastly, a big thank you to Universal Furniture for sponsoring this episode. You can enter to win $5,000 in new living room furniture at UniversalFurniture.com/YHL now through August 13th. Remember, YHLHAP podcast listeners have won the last two Universal giveaways, so it could be you this time!! !